A Easter Tradition!! From my Family to yours! 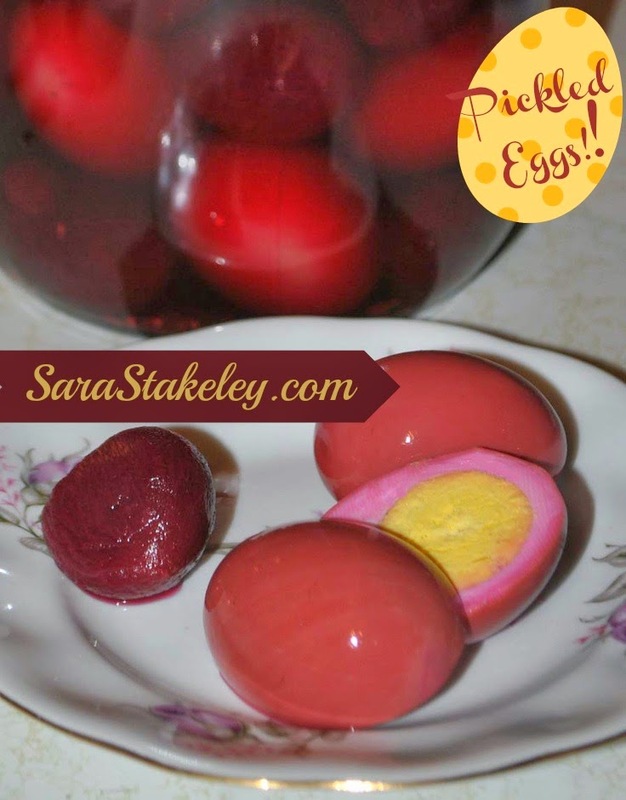 Eat Clean Pickled Eggs!! I have a busy APRIL so I an getting a JUMP START on this family Easter Tradition!! I remember growing up "you know the OLD way of thinking" that if I ate too many yolks that it was too fattening! But times have changed!! And I can have two for breakfast or snack!! 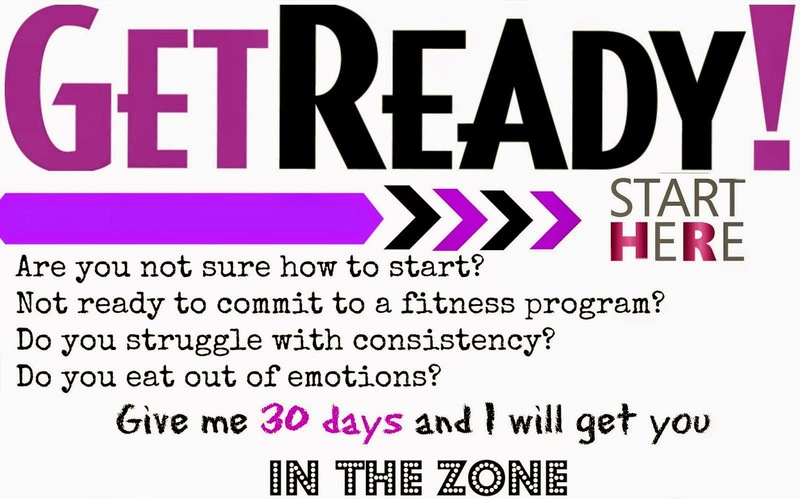 21 Day fix approved!! AWESOME!! She is not here with us on this earth but I know she smiles at me every time I make them!! 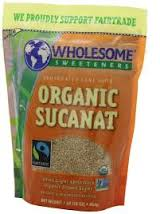 1 tsp sugar I use Sucanat, Stevia (The green or brown liquid- not the refined white) Follow bag for serving replacement. 1 serving equals 168 calories, 5 g fat (2 g saturated fat), 212 mg cholesterol, 200 mg sodium, 23 g carbohydrate, 1 g fiber, 7 g protein. 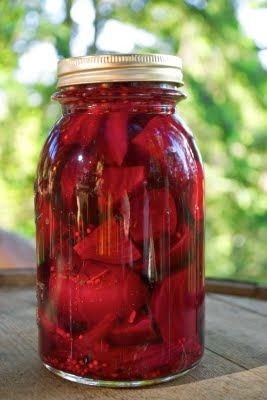 Drain beets, reserving 2 cans of juice (discard remaining juice or save for another use). Place beets, eggs, onions and beets LAYERED in a 2-qt. glass jar. Cover tightly, shake to mix and refrigerate for at least 24 hours before serving. So I wanted to share my thoughts on MEAT. Any kind of mass-produced, factory-farmed, commercially grown meat-whether its beef pork or chicken-is LOADED with antibiotics and hormones that are designed to generate the maximum amount of meat per animal, and therefore the maximum amount of profit for producers. Did you know that, as long as the animal arrives to slaughter, LIVING, it is USDA approved. Factory farmers get paid on weight/volume. It does not matter if the animal has cancer, visibly open infected wounds, or disease. In many cases, their legs are crippled and broken when they arrive at slaughter because they are given hormones to grow FAST and the bones cant keep up with the rapidly growing animal. (I have an undercover video Im opting to not post, but you can private message me for more facts on these practices) I eat a LOT less meat now and choose more plant protein options. But when I DO eat meat, usually 2 times a week, I ALWAYS purchase organic, grass fed, farm raised. Any of the documentaries I listed in the files will go into more depth on the conditions and meat quality of factory farming and how to make better choices to getting a clean piece of meat chicken or pork. Here is a great read published by the respected scientific journal, Environmental Health Perspectives from research at John Hopkins just on the arsenic in chicken. As far as ingredients in processed meat: be sure to avoid this one specifically. This one is probably not new to you. Sodium nitrate (or sodium nitrite) is used as a preservative, coloring and flavoring in bacon, ham, hot dogs, luncheon meats, corned beef, smoked fish and other processed meats. This ingredient, which sounds harmless, is actually highly carcinogenic once it enters the human digestive system. There, it forms a variety of nitrosamine compounds that enter the bloodstream and wreak havoc with a number of internal organs: the liver and pancreas in particular. Sodium nitrite is widely regarded as a toxic ingredient, and the USDA actually tried to ban this additive in the 1970′s but was vetoed by food manufacturers who complained they had no alternative for preserving packaged meat products. Why does the industry still use it? Simple: this chemical just happens to turn meats bright red. It’s actually a color fixer, and it makes old, dead meats appear fresh and vibrant. 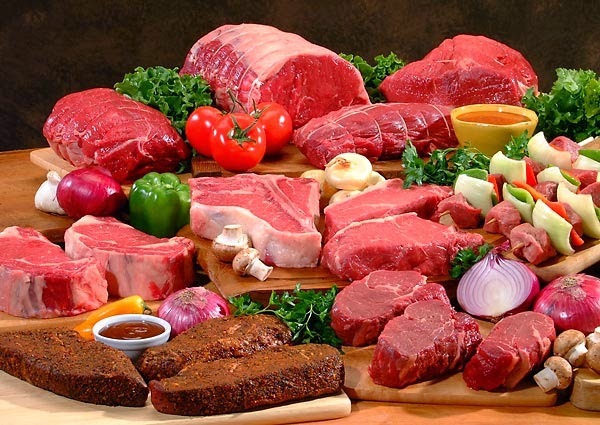 Found in: hotdogs, bacon, ham, luncheon meat, cured meats, corned beef, smoked fish or any other type of processed meat. Why? Milk’s purpose, by nature, is to “fatten up” an infant. Did you know that we are the ONLY species that consumes milk after infancy and into adulthood. And with that, we do not consume our own HUMAN milk, but are consuming a COWS. Sounds kind of absurd, doesn't it?! I am not saying that we should stop enjoying dairy products, but its worth acknowledging that dairy is not an essential part of the human diet. Milk is unnecessary and a not an essential building block for human growth and development. Synthetic Hormones Modern methods of dairy processing cause concern. The typical cow produces milk for about 300 days after giving birth. In an attempt to keep to keep her production levels high throughout this time, the dairy industry began widespread use of the “bovine growth hormone” that they inject into cows to increase milk her production. The makers of BST claim they are safe (DUH, obviously! ), but experts disagree as Canada and Europe has banned BGH use. Natural Hormones: In order to maximize milk production, dairy cows are kept pregnant most of their lives on both commercial and organic farms. During pregnancy, a female’s cows hormones, like estrogen and progesterone, go sky high, and the hormones are present in their milk. There is both concern and evidence that this high hormone content in dairy products is linked to high rates of breast cancer in women. If you eat dairy, I would suggest at LEAST consuming organic. The organic cows natural diet contains no added hormones, chemicals or antibiotics. Organic milk contains higher levels of omega-3 fatty acids, vitamins A and E and antioxidants. The Harvard school of Public Health sites possible increased risk of ovarian and prostate cancer in those who consume 3 cups per day, as the government recommends. Dead Milk: When we pasteurize milk, we are killing the very enzymes that deems milk useful in nourishing our young. What is left is essentially what's called, “dead” milk. Pasteurization destroys enzymes, diminishes vitamin content, kills beneficial bacteria, promotes pathogens and is associated with allergies, increased tooth decay, colic in infants, growth problems in children, osteoporosis, arthritis, heart disease and cancer. There is nothing but the chemicals and hormones left. If you are going to drink milk on the logic of “health” then it should be Raw milk. Otherwise, its dead pasteurized milk with no value. In our modern world pasteurization isn't even necessary. OMG what about my calcium?!! The recommended daily intake of calcium for an adult between the ages of 19 and 50 is 100mg a day. Dairy does NOT prevent osteoporosis or bone fracture by boosting calcium intake. Actually, numerous studies show that the countries with the highest intake of dairy, such as the US, Sweden and Holland, have the HIGHEST incidence of osteoporosis and fractures, while countries with the lowest intake (Japan and South Africa) have the LOWEST rates of osteoporosis and fractures. Here is why, healthy bones need calcium, magnesium, phosphorus, boron, copper, manganese, zinc and many vitamins. An excess of calcium WITHOUT these other vitamins actually increase the likelihood of fracture. Vegetable foods contain an abundance of calcium WITH the other vitamins. So, just by eating green vegetables, and whole grains provide all the essential vitamins and calcium , with out the negative side effects of hormones in the dairy. For me, I get my calcium in my veggies and grains. My family and I drink almond or coconut milk. When I need milk for a particular recipe, I personally use Silk coconut milk or pay extra for the organic full fat grass fed cow version. But honestly, it’s pretty seldom I use regular cow milk and I have generally reduced dairy altogether. The best dairy options are those that are organic. INGREDIENT TIP: When choosing brands of Dairy (especially yogurts, ice creams and some milks), better options will be ones WITHOUT Carrageenan. Research has shown that exposure to carrageenan causes inflammation and that when we consume processed foods containing it, we ingest enough to cause inflammation in our bodies. Studies show that all forms of carrageenan are capable of causing inflammation. This is bad news. We know that chronic inflammation is a root cause of many serious diseases including heart disease, Alzheimer’s and Parkinson’s diseases, and cancer. I love this site as it makes narrowing brands down SUPER easy as they have done the work for you on what's clean. 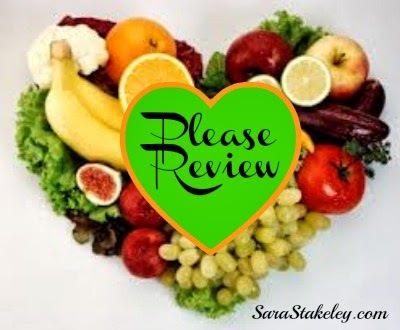 Thank you for stopping by and reading my article! If you enjoyed please comment and subscribe to my blog. These award winning documentaries are great learning tools for your family. I watch at least one weekly with my Husband. 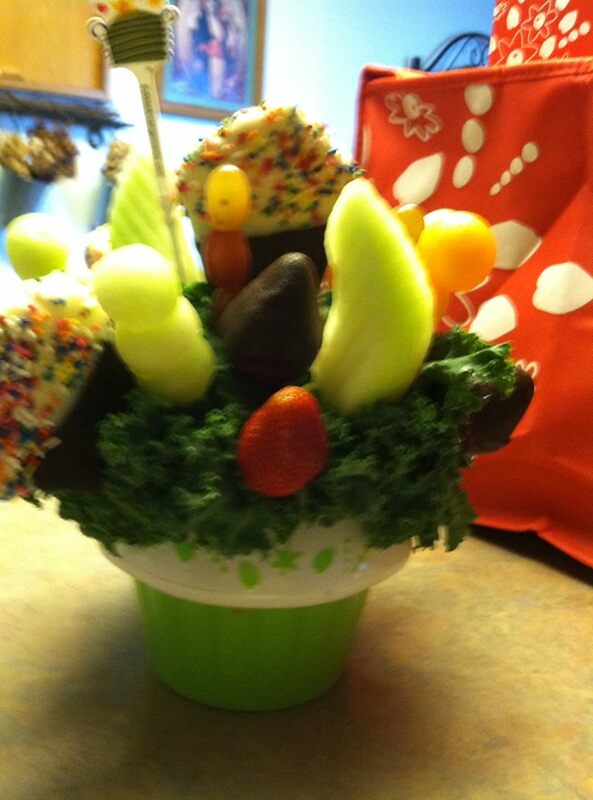 And he shares them in his health class at school!! But today, you can buy a bread that will stay soft and fresh for two weeks and even more. Why is that? Because the food industry has found ways to make your bread and pasta last longer by adding certain compounds. They have also become pretty savvy in labeling foods in such a way that make us “think” we are making great choices. In this post, I will share with you what to look for on food labels as well as offer better options that will keep you and your family healthy and feeling great. Part of the miracle of stay soft forever bread is an additive called azodicarbonamide. Europe and Australia ban the use of azodicarbonamide because it is a “respiratory sensitizer” that can cause asthmatic and other allergic reaction. In Singapore, the use of azodicarbonamide in food products can lead to a lengthy jail sentence. This hard-to-pronounce chemical has been linked to asthma and is banned in Singapore, Australia, the UK, and most European countries. If American food producers exercised a little more patience and just waited one week for wheat to whiten naturally on its own instead of adding this to fast-track flour’s bleaching process, we’d have no worries. A bleaching agent used in packaged, processed foods like frozen dinners, pasta and flour mixes in baked goods, this toxic chemical has been linked to cancer risk and asthma. An additive used to increase volume in some white flour, breads, and rolls. Potassium bromate is known to cause cancer in animals. Even small amounts in bread can create problems for humans. Potassium Bromate is linked to kidney and nervous system disorders and gastrointestinal discomfort. It’s no more than an enormous sugar cube. It will shoot your blood sugar to the roof and take it back down just as quickly and steeply as it turned it up. Along for the ride is insulin (sugar’s chaperone), needed to take sugar into your cells so it can be used for energy. This roller coaster of blood sugar has been shown to increase your risk of heart attack, stroke, fatty liver, obesity and diabetes. It’s also a real beauty buster, proven to speed up the formation of wrinkles and cause your skin to look dull and lifeless. White bread is created using enriched or bleached wheat flours. These flours have had their protein and important B vitamins stripped to create a product that is sweeter and more palatable for the average consumer. Bread Myth No. 1: If it looks brown and has the word “wheat” in the name, it has lots of fiber and whole grain. The Truth: Just because the name of the bread on the package sounds super-healthy, it doesn’t mean the bread actually is. Oroweat’s seven-grain and 12-grain breads, for example, list “unbleached enriched flour” as their first ingredient. Nature’s Pride 100% Natural Honey Wheat bread, likewise, is mainly made with “wheat flour,” not whole wheat. Bread Myth: Rye bread is a 100% whole-grain, high-fiber choice. The Truth: The first ingredient listed on the label of most brand brands of rye bread, from Russian Rye or Jewish Rye to Dark Rye or Extra Sour Rye, is none other than unbleached enriched flour. The second ingredient is usually water, and the third, rye flour. That explains why most rye breads have only 1 gram of fiber per slice (one dark rye in my supermarket has less than that). So, rye bread isn’t usually 100% whole grain (although there might be some enlightened brands out there I haven’t seen yet). I wouldn’t call them high in fiber, either. You want whole grains because they’re naturally low in fat and cholesterol free; contain 10% to 15% protein, and offer loads of healthy fiber, resistant starch, minerals, vitamins, antioxidants, phytochemicals, and often, phytoesterogrens (plant estrogens). With all those nutrients in one package, it’s no wonder whole grains provide so many health benefits, including protection from heart disease, stroke, diabetes, obesity, and some cancers. Alvarado Street Bakery breads (GMO-free) – an organic company you can find in several supermarkets and even costco. You can also buy their breads online if they are not available in your area, but you have to order 6 items. Udi’s bread and bagels – you can find Udi’s in some supermarkets and it’s available online. They carry a large line of gluten-free products. Rudi’s Organic Bakery (GMO-free) – carries both wheat bread and gluten-free bread. EarthGrains 12 Grain bread – this bread does not have any preservatives, or chemicals listed above and is available nationwide. Sara Lee Hearty & Delicious 12 Grain bread – this bread is basically identical to the Earth Grains bread. Almost all Sara Lee breads contain high fructose corn syrup, and other additives, so DO NOT assume all Sara Lee breads are good! Nature’s Own 100% Whole Wheat Bagels – this was a good option for bagels. It’s high in fiber, and protein, but also high in sodium. Or try instead: Organic lettuce leaves. They’re just as convenient for grab-and-go sandwiches and a helluva lot lower-cal than bread. 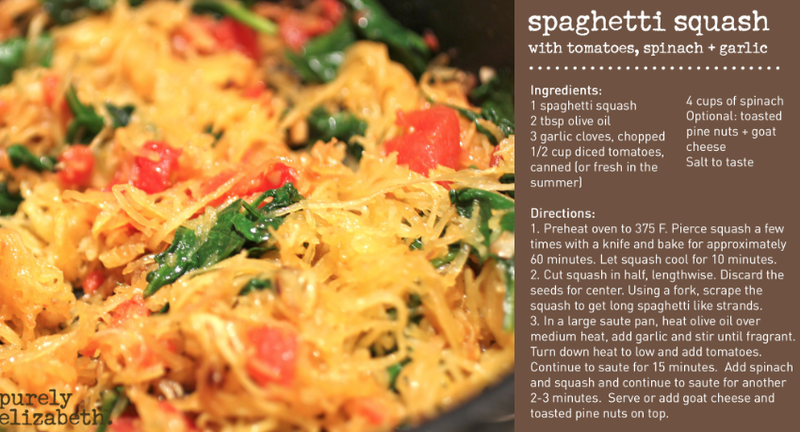 Another great option is to use Spaghetti Squash as your pasta base. 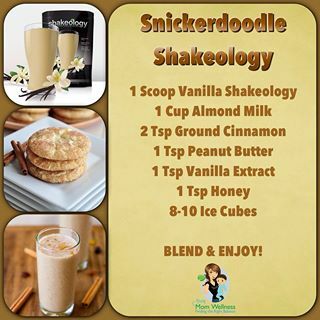 Its super easy and full of vitamins! Note that tofu is NOT on this list and is among the soy foods I do not recommend. 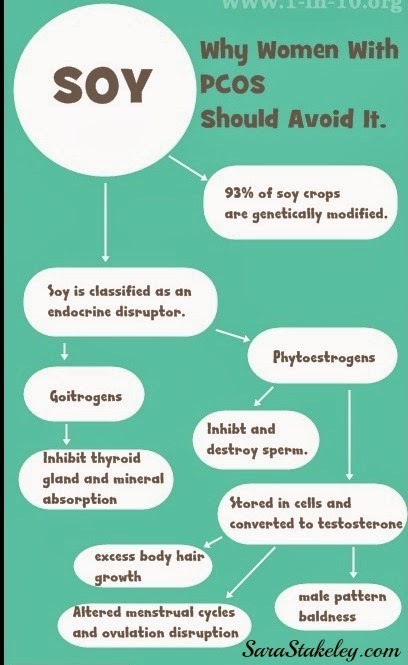 …there is abundant evidence that some of the isoflavones found in soy, including genistein and equol, a metabolize of daidzen, demonstrate toxicity in estrogen sensitive tissues and in the thyroid. This is true for a number of species, including humans. Additionally, isoflavones are inhibitors of the thyroid peroxidase which makes T3 and T4. Inhibition can be expected to generate thyroid abnormalities, including goiter and autoimmune thyroiditis. There exists a significant body of animal data that demonstrates goitrogenic and even carcinogenic effects of soy products. Moreover, there are significant reports of goitrogenic effects from soy consumption in human infants and adults. 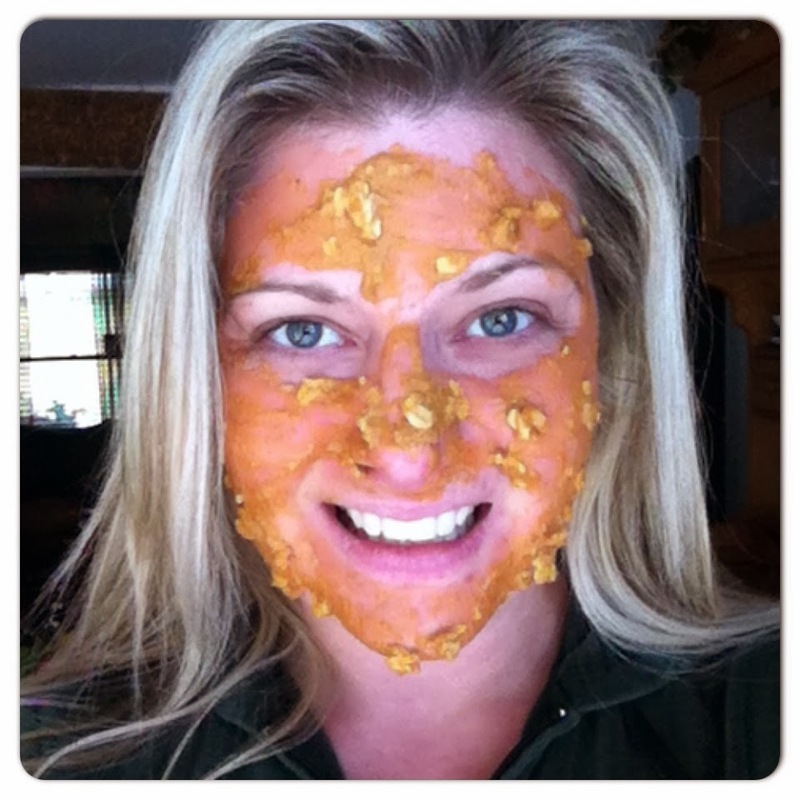 How is Soy Lecithin Derived? 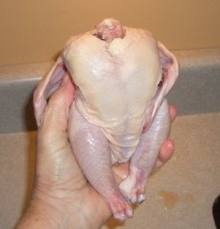 Well, if that isn’t unappetizing, I don’t know what is. Here is a product that is found in most items you pick up and look at in the organic and non-organic sides of the store (ice cream, coffee creamers, etc.) and it’s sludge. Dried sludge. Not only is Soy Lecithin a concern for people with allergies to soy, but also the fact that most soy beans in the U.S. market are Genetically Modified Organisms (GMOs) is just as concerning. The only way to avoid GMOs is to purchase items that explicitly say “organic soy”; but even then, the organic soy still contains properties that can be harmful to your health like naturally occurring toxins, plant estrogens, and anti-nutrients. For More on this message me or apply to join a support group. Aspartame, (E951) more popularly known as Nutrasweet and Equal, is found in foods labeled “diet” or “sugar free”. Aspartame is believed to be carcinogenic and accounts for more reports of adverse reactions than all other foods and food additives combined. 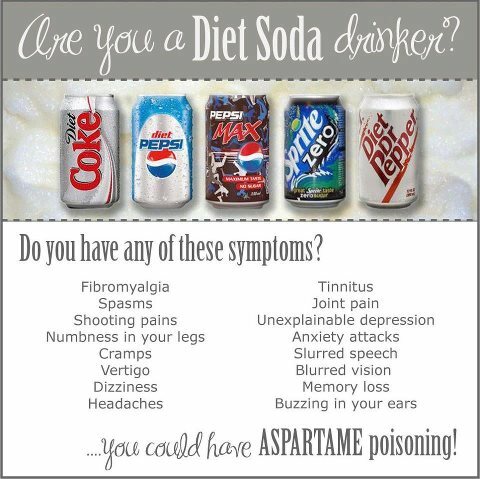 Aspartame is not your friend. Aspartame is a neurotoxin and carcinogen. Known to erode intelligence and affect short-term memory, the components of this toxic sweetener may lead to a wide variety of ailments including brain tumor, diseases like lymphoma, diabetes, multiple sclerosis, Parkinson’s, Alzheimer’s, fibromyalgia, and chronic fatigue, emotional disorders like depression and anxiety attacks, dizziness, headaches, nausea, mental confusion, migraines and seizures. Acesulfame-K, a relatively new artificial sweetener found in baking goods, gum and gelatin, has not been thoroughly tested and has been linked to kidney tumors. Click here to review many published articles on the dangers of Aspartame. Here’s what Dr. Steven Hotze had to say about it: Sucralose is chlorinated hydrocarbon, which is toxic. Any chlorinated hydrocarbon in the world is toxic and carcinogenic. Spelnda was originally made as a pesticide- go dump it on your ant beds and come back tomorrow to see all of the dead ants. Sucralose is poison. Additionally!! They cause GREATER weight gain than real sugar. Why? Use: Natural raw organic un refined sugar, honey. You might think you’re making a healthy choice, but eating certain fat-free foods may cause you to gain, not lose weight. In a new study from Purdue University, rats fed potato chips containing Olean (a no-calorie, fat-free fat substitute) subsequently put on more weight than rats fed regular chips. More research is needed, but experts think fat substitutes may interfere with your body’s natural ability to regulate how much food is enough, causing you to eat more. If you don’t have celiac disease or gluten sensitivity, think twice before ditching gluten: being gluten-free doesn’t automatically make a product better for you. Gluten-free products can vary greatly in the amount of fat, protein and other nutrients they contain. Some gluten-free breads have up to 13 times more fat and 16 times more protein than others, according to a recent study that compared 11 different gluten-free breads. The “natural” label implies that a food contains no artificial ingredients and is therefore more wholesome. But often that’s not the case. The FDA has no strict definition of the term, and many packaged foods claiming to be natural contain added chemicals and other substances. The USDA, which regulates meat and poultry, has a more precise definition (no artificial ingredients and minimally processed), but it still allows for some additives. In addition, it’s permissible to slap a “natural” label on meat and poultry from animals raised with antibiotics or hormones. Though sea salt may sound like something that’s natural and benign, it offers no clear health advantages over table salt. By weight, both contain about the same amount of sodium, which is what poses a health risk. 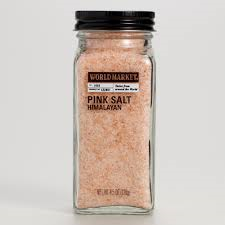 Unlike table salt, sea salt can contain trace amounts of minerals such as magnesium and copper. While these can add extra flavor, the levels are too low to pack any real nutritional punch. A growing number of products imply that they can boost immunity and ward off illness. But there’s typically little or no evidence for such claims. This deception is permitted because of a loophole in labeling rules. By saying that a food “maintains” or “supports” normal functioning (such as a healthy immune system, blood pressure or cholesterol levels) instead of explicitly stating that it can treat or prevent a condition, manufacturers don’t have to provide any proof. As a result, any claims that use this type of sneaky language are best ignored. Studies show that fish oil is good for the heart, and many products from mayonnaise to peanut butter have added omega-3 fatty acids, the key ingredient in fish oil. But these foods typically contain a form of omega-3s known as alpha-linolenic acid (ALA), which comes from plant sources such as flaxseed and canola oil rather than fish. The health benefits of ALA are not nearly as well documented as those of fish oil. Plus, the amount we get from some products may be too low to provide any benefit. 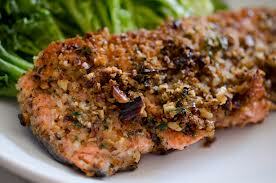 You’re better off getting your omega-3s from fish such as salmon. Perhaps the biggest trick of all is unrealistic serving sizes listed on the Nutrition Facts panel. Because we often consume more than these amounts, we wind up getting more calories, saturated and trans fat and sodium than the label indicates. Especially misleading are snacks and beverages from vending machines or convenience stores that seem to be single servings. Often the fine print reveals that they contain two or three servings, making them even less healthful than they appear. Just another reason to always read before you eat. The evidence is inconclusive as to whether organic produce is more healthful than the conventional kind, but even if it is, an “organic” label on packaged foods is no guarantee that they’re better for you. Organic products, which tend to be significantly more expensive than their conventional counterparts, can be just as high in salt, sugar or calories, low in fiber and devoid of nutrients. What’s more, they may legally contain non-organic ingredients. To boost their fiber content, many packaged foods contain added fiber with names such as inulin, maltodextrin and polydextrose. While these count toward a food’s fiber total, they haven’t been proven to offer the same health benefits as the naturally-occurring fiber found in fruits, vegetables and whole grains. Plus, inulin can cause gastrointestinal discomfort. To tell whether a product contains these inferior forms of fiber, check the ingredient list. 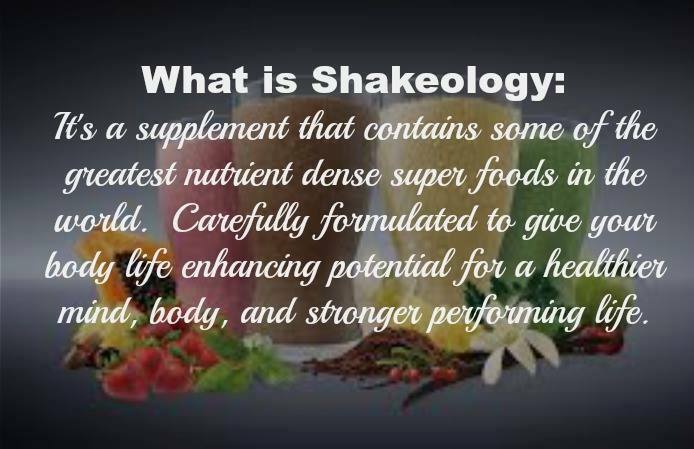 My personal favorite fiber, “The Boost” and i add it right into my Shakelogy! Non-organic yogurts generally come from dairy cows that have been given growth hormones rBGH and rBST to boost milk product. Unfortunately these also boost the level of another hormone called insulin-like growth factor (IGF-1), which has been tied to breast, colon, and prostate cancers in some human studies. Many yogurts also contain artificial food colorings and sugar substitutes or high-fructose corn syrup and have little protein, making them less satisfying. Eat instead: Organic Greek yogurts, such as Stonyfields Oikos (recently renamed Stonyfield Greek), mean no hormones plus more filling protein and less carbs than most non-organic yogurts. For natural added sweetness, top with fresh organic berries to avoid the dangerous pesticide residues or GMOs found in non-organic fruit. 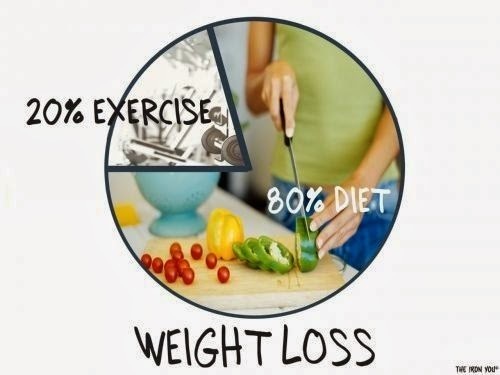 To most, the word “diet” equals weight loss. But diet soda may not be holding up its end of the bargain. Researchers at the University of Texas Health Science Center at San Antonio recently found that people who drank two or more diet sodas daily had a six-times-greater increase in waist circumference at the end of the 10-year study than those who didn’t drink diet soda at all. Those bigger waist sizes may be due to the “I saved here, I can splurge there” theory of dieting, says researcher Sharon Fowler, M.P.H. Or perhaps the artificial sweeteners in diet soda stoked diet-soda drinkers’ appetites, as other research suggests. Since 2006, the FDA has required food manufacturers to list reportable amounts of trans fat on the Nutrition Facts label. But here’s the thing: food manufacturers don’t have to report the trans-fat content if it’s less than 0.5 gram per serving. So check the ingredients list for the terms “hydrogenated” or “partially hydrogenated vegetable oils” even if the Nutrition Facts label reports 0 grams of trans fat. Well there ya go! Now you can get to shopping with more confidence!!! This chemical enhances the bright colors in many bottled beverages like soda, sports drinks and citrus flavored drinks. BVO has been linked to increasing cholesterol levels, and can cause damage to vital organs including the liver and kidneys. This food additive, which works as an emulsifier in beverages, features bromine, the same ingredient used with some flame retardants in furniture and plastics. Sounds gross, but what’s worse is the harm: In addition to the health risks mentioned in our list of 13 banned foods still allowed in the U.S., BVO may also cause build-up in fatty tissues and create reproductive and behavioral problems. - Make your own flavored water, sports drink or fresh citrus juice! Reach for natural coconut water over traditional, brightly colored sports drinks. If you’re looking to kick your cola habit, reach for sparkling water and add a lime or lemon wedge. When only soda will do, buy one sweetened with all-natural stevia that doesn’t contain phosphoric acid, an ingredient usually added to keep bubbles fresh but that has been shown to block calcium absorption. 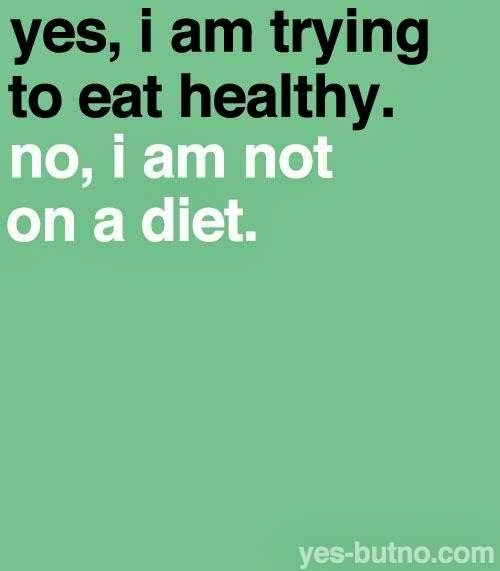 Questions on Clean eating? I can help. Questions on Clean eating?? I can help. “YES, I believe EDUCATION is a great thing! That’s until it challenges my belief system”. 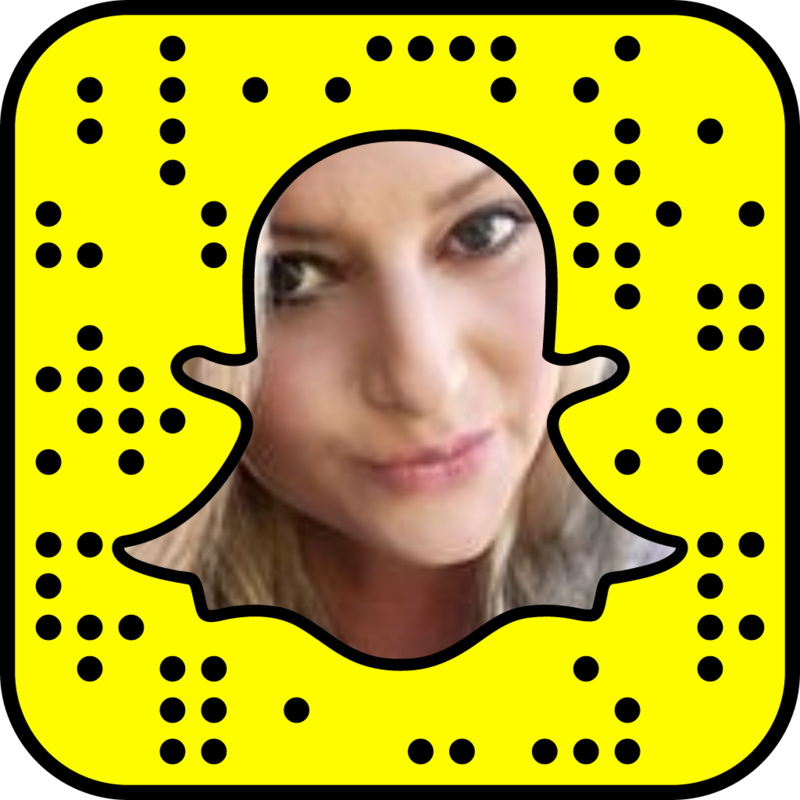 Much of what you will learn here will be new to you and hopefully inspire you to slowly make better choices. 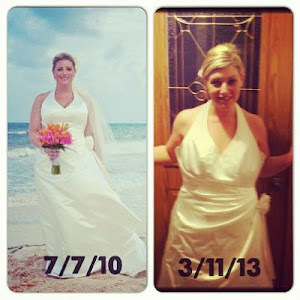 You are in this group because you have already made vested interest to learn and improve your health. Like I once was, you may be confused with what IS good as data seems ever changing. In this group, you will read what's “approved” in our food by the FDA and USDA and wonder, how the heck do they ALLOW this? Aren’t they the experts and their purpose is my safety?” I used to think if it was approved for consumption, it must be tested, and safe. That is not the case. Public nutrition policy is dictated by the political process, which is now heavily dictated by a corporate agenda to maximize PROFITS. Profits are maximized by making food faster, bigger, prettier, last longer, easier and CHEAPER. The food industry’s greatest allies are in Congress. Its the JOB of these politicians to protect the interests of their own states and the “products” that generate their state’s biggest revenues. So, a senator from Texas will obviously support the cattle industry. A senator from Wisconsin is going to lobby and fight for dairy by not allowing any wording into government guidelines that will negatively effect his own states dairy industry. So it’s the USDA, politicians and corporations that shape the beliefs of what we what we should eat, not science. It’s a business. 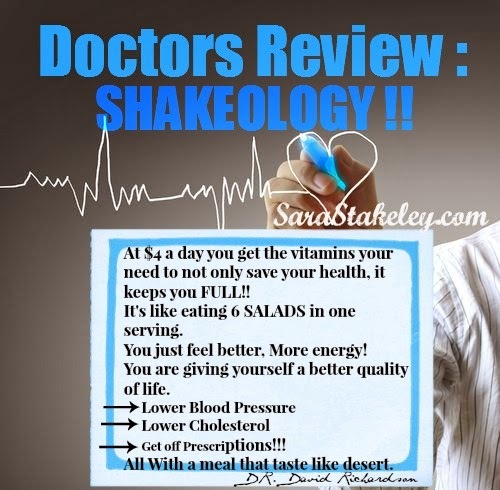 What I have learned from a close friend who was a former pharmaceutical drug rep for 10 years, she saw first hand many drugs get “FDA approval” with horrible clinical data and poorly designed trials. Why? Because BIG money talks by lining pockets of government decision makers. A certain pharma company is able to “$ lobby $” for FDA approval more than another with product better data and science. Part of her JOB, was to be trained in analyzing clinical studies, finding holes in it and sharing it to physicians. We all can probably think drugs that were pulled from the market that we later learned should have NEVER been approved based on science. The same holds true with the food industry. So my daily message to you is, to QUESTION EVERYTHING. Some information I will explain more in depth, here. But most of it is from my training, former career, and nutritional schooling. I have also included a “Documentary” section in the files. These are loaded with more in depth topics and undercover investigations. If you disagree, (especially the part on meat and dairy) feel free to share your belief system with the group and lets discuss it. We are here to LEARN and hopefully become a more educated and knowledgeable consumer. Consumer demand drives the market. In questioning something, really process the deeper MOTIVATION. Which do you think generates the government more money? Sick people needing and buying more medicines and procedures or healthy ones? What am I benefiting from running this free group? 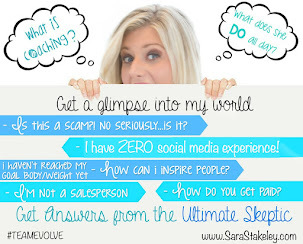 Knowing I may possibly help you and your family live a healthier and better quality of life. And possibly, hopefully, maybe even prevent or reduce disease. Lastly, what I hope you get most out of this group is that nothing is “GOOD” or “BAD”. It’s a spectrum like this. |——-| Some choices are better and safer than others. You can’t over haul everything. I don’t want you to because you’ll go crazy! But as you learn, you can slowly SHIFT your majority choices towards the better and away from the worse. 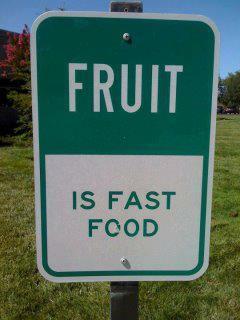 Did you know that the majority of us don't actually know what REAL food tastes like?!! We know a foods flavor by what we THINK it tastes like. Because the majority of food you buy has ARTIFICIAL FLAVORS added to it to create that “POP” of flavor in your mouth, and keep you coming back for more. Its been DESIGNED that way The result is, we think natural food is “boring and tasteless”. When we actually eat something natural our taste buds are underwhelmed and we are bummed. Artificial flavor chemicals can cause different allergies and conditions such as hyperactivity and Attention Deficit Disorder in people who are sensitive to specific chemicals. Foods containing these additives can cause asthma, hay fever and certain reactions such as rashes, vomiting, headache, tight chest, hives and worsening of eczema. They may affect RNA, thyroid, and enzymes (affecting RNA can cause tumor growth). Most have NOT been studied for safety or toxicity. They are all synthesized chemicals that don’t even have common names. 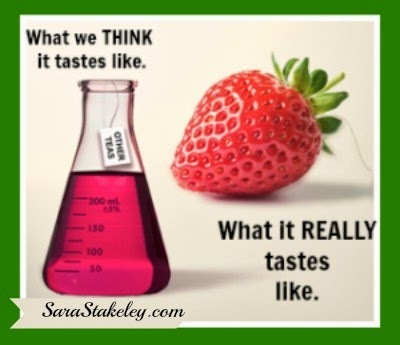 Most artificial flavorings are derived from petroleum and contain many chemical ingredients, not just one. Unfortunately, many of those chemicals are volatile to our health. Here’s the take-a-way: Its not likely you will be able to eliminate all artificial flavors in your food choices. I don’t. But I am way more STRATEGIC and have reduced them significantly in my family’s food and drink. And, what makes my life easier for a parent, is that when children go to bite into a REAL watermelon, they LOVE and appreciate how amazing it tastes! !